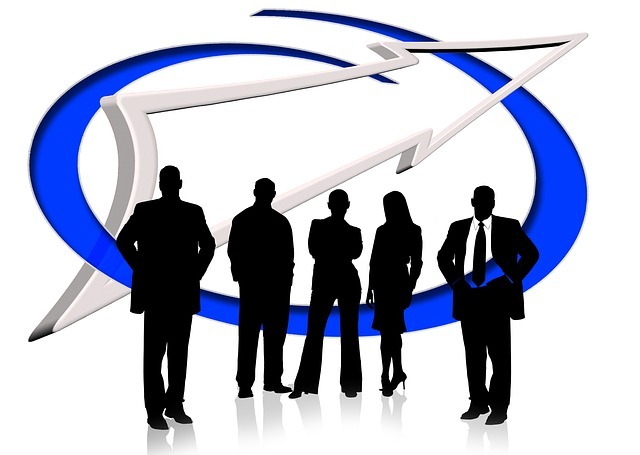 Every organization, from the largest Fortune 500 company to the smallest family unit requires effective leadership, if it is going to be successful. Every organization is made up of people; therefore, the needs of people must be considered first by every effective leader. The mission of the Allred10 website is to assist the reader to be a more effective persuasive leader by using the principals taught in the blog posts. 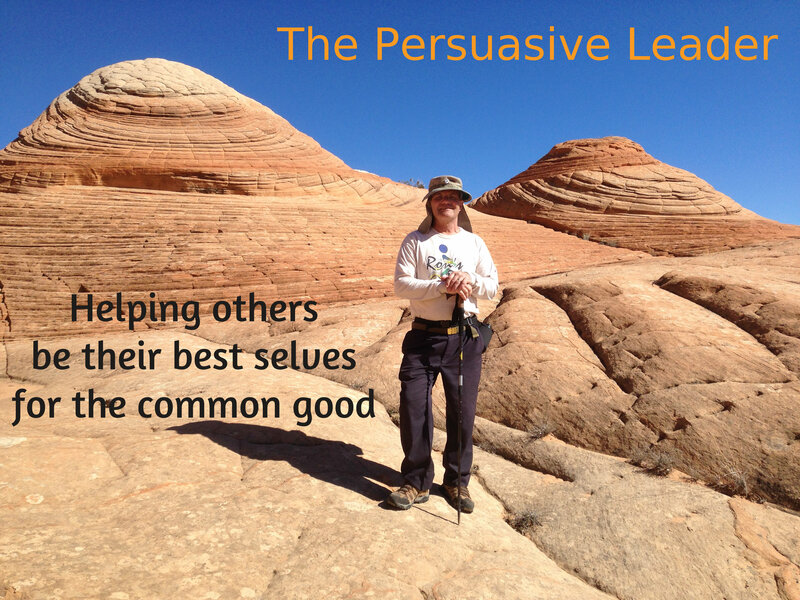 Persuasive leadership will increase the satisfaction, effectiveness and efficiency of those being led. There has never been a great leader that became a great leader by reading a book or a blog post on leadership. However, everyone can improve their leadership skills by studying and implementing practices that have proven to be effective. My motivation for helping others to be more persuasive leaders is relatively simple. I want others to find the joy in life that I have found. I have a wonderful family and I have been in organizations that are led by wonderful persuasive leaders. I have also seen the devastating effect of leaders of organizations that manage by compulsion. The people suffer and the organizations suffer. It doesn’t need to be so. I believe that I am qualified to help others because of my experience. 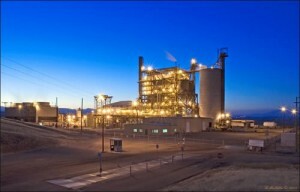 I have been the COO of a health care company, a teacher, the CFO of a feed mill, a CPA and the CEO of a power plant. I know something of how to create a positive and productive work environment. 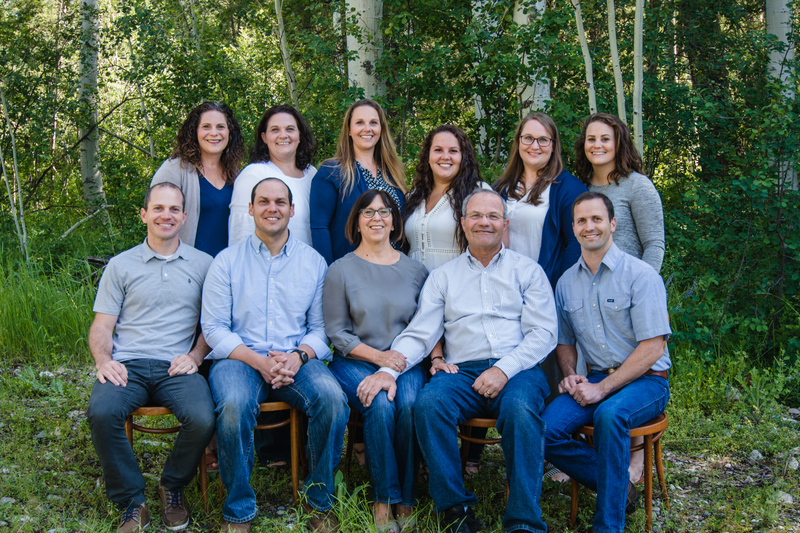 The Allred10 website addresses leadership in all organizations, including families. 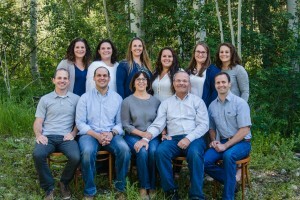 My wife and I have nine children and 25 grandchildren, so far. We have helped our kids through the trials that naturally happen to everyday people. I know something of love, discipline and compassion. 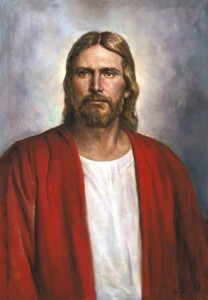 I am a disciple of Jesus Christ and a member of The Church of Jesus Christ of Latter-day Saints. Everything I am and think and do has been positively influenced by that fact. My faith is anchored in Jesus Christ – his example, his teachings and his sacrifice. It is also a integral part of my management philosophy – Leadership by persuasion and not by compulsion. Finally, at age 59, I received a heart transplant. As I was recovering from surgery, I made a commitment to bless the lives of others in recognition of the family who donated the heart of their son to me. I strive to make each day meaningful by helping someone in some way. This website is part of my commitment to serve. It is my hope that what I have learned by my life experiences will help you with the challenges that you face as a person, a leader and a parent.